FootballFix is excited to open this new, awesome venue for our fans in the West! 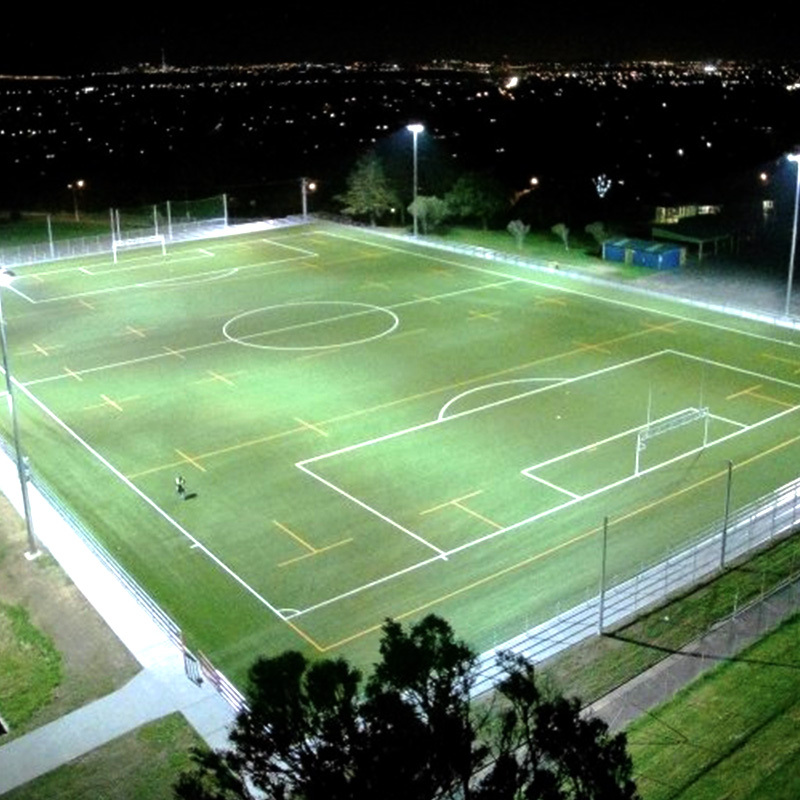 Massey Domain has been recently upgraded and now offers a fully floodlit turf with the latest synthetic grass surface. Summer footy has never been so good because, let’s face it, west is best! Thanks for playing this season! This venue is seasonal, and will re-open when it gets lighter and warmer again. In the meantime, check out our other venues. Are you an individual player? If there’s not enough mixed teams, registered teams will play in the lower division of the men’s league. If you’re just one player without a team, you can still play! Go to the individual sign up page below and one of our Centre Managers will try and find you a team based on your preferences. Once we’ve got a place for you, we’ll be in touch to confirm all the details! Use this button to register for this venue. You’ll be redirected to the FootballFix Hub where you can choose your league, submit your registration, and pay online. Easy! 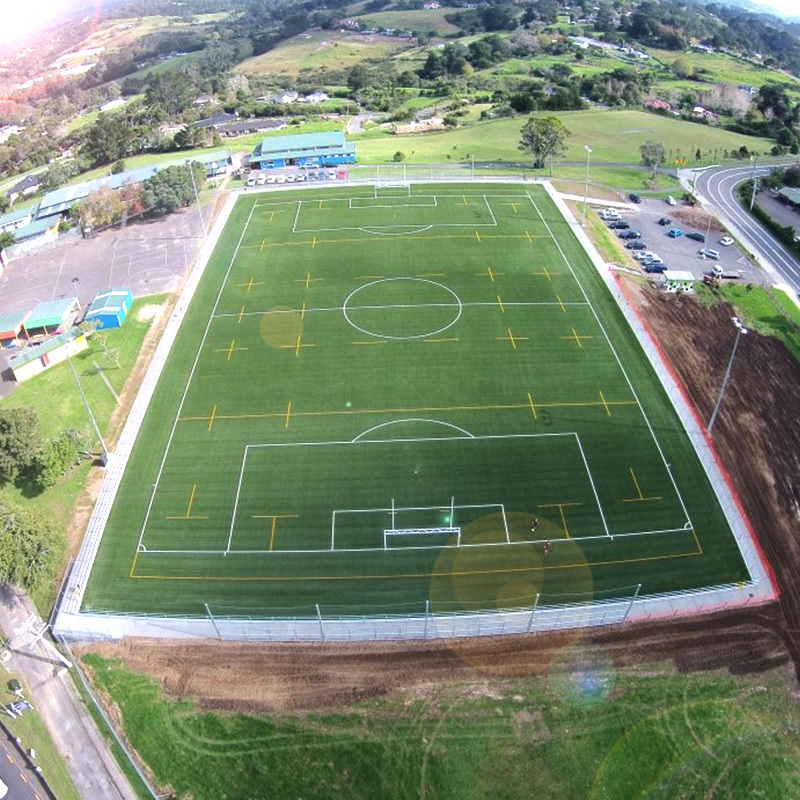 Featuring weekly 7-a-side leagues for both men’s and mixed teams, this new location out west is kicking off during the Spring and Summer months. This venue has everything that makes a FootballFix competition great — great prizes, refs for every game, and the kind of organization that is only found at a FIFA World Cup*. Teams of all abilities are placed in their respective divisions, making for a great competition every game! * Just our opinion, probably not factual. 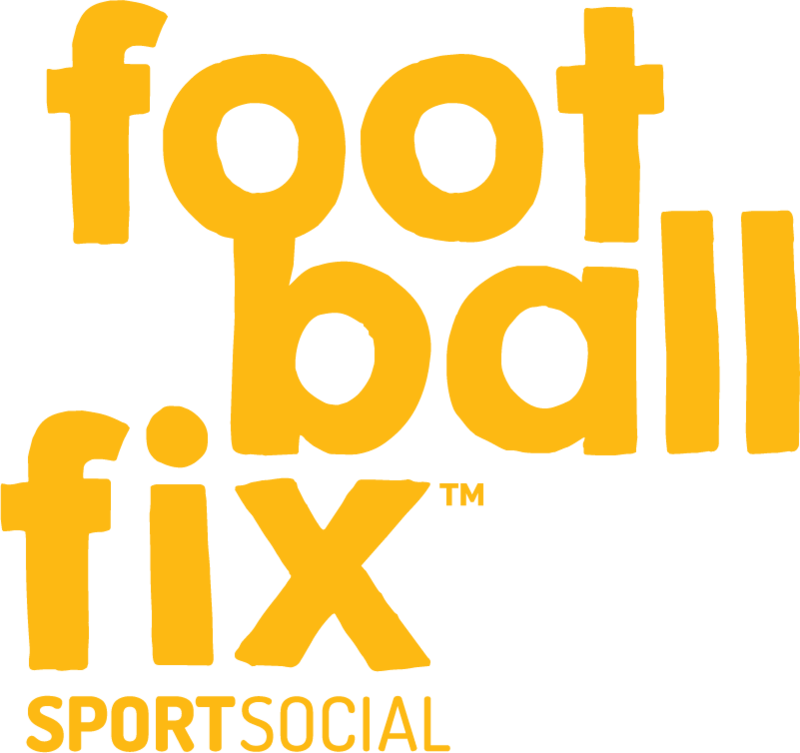 Get amongst the FootballFix action with unrivalled 4-a-side, 5-a-side, 6-a-side, 7-a-side, 8-a-side and 11-a-side football all year round, no matter what the weather! With 12+ locations all around Auckland, you can easily register a team (or yourself) for competitive and social divisions in men’s, mixed, and ladies’ leagues, with programmes and events for juniors too! SportSocial are curators of Aotearoa’s favourite action-packed social sports competitions, leagues and tournaments. We bring the action to your team — just turn up and play, no stress, just easy! Looking for the legal stuff?